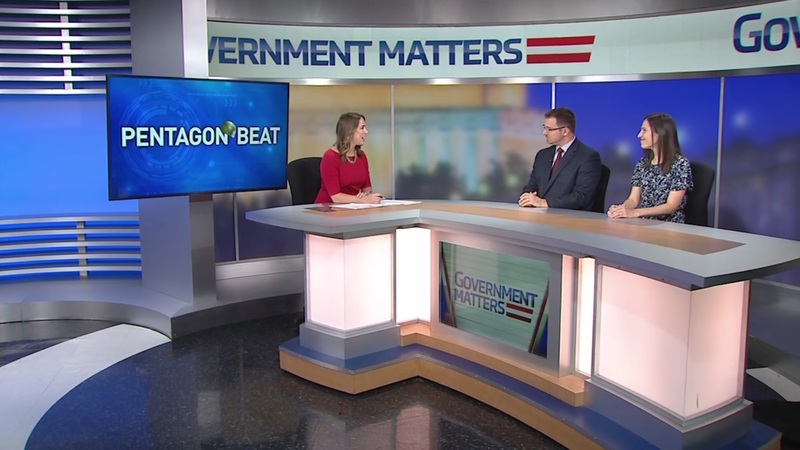 Inside the Pentagon chief editor Tony Bertuca and Inside Defense editor Marjorie Censer join Colby for this edition of the Pentagon Beat. 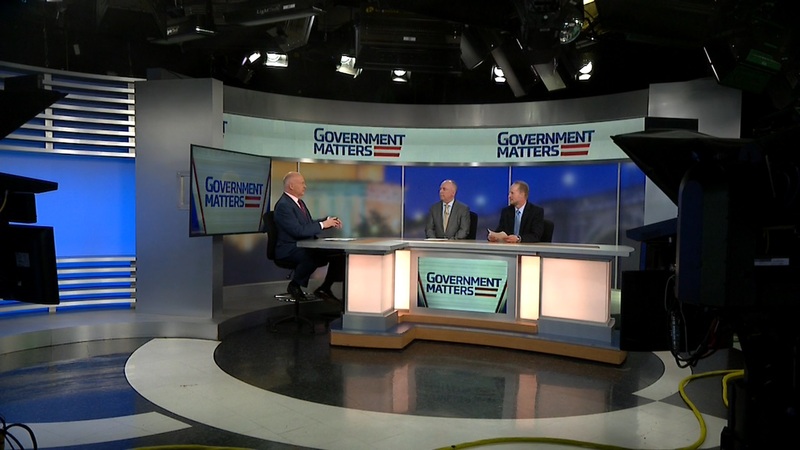 They discuss Defense Secretary Jim Mattis’ trip to the West Coast, defense contractors’ recent sales reports, and Peraton CEO Stu Shea’s game plan. 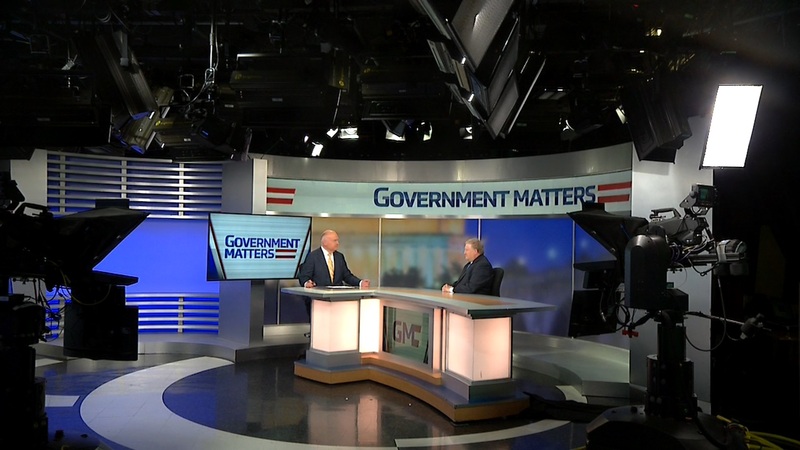 According to data from the Partnership for Public Service, President Trump is significantly behind his two nearest predecessors (Presidents George W. Bush and Barack Obama) regarding politically-appointed positions. Mallory Barg Bulman, vice president of research and evaluation at the Partnership, discusses the latest statistics. 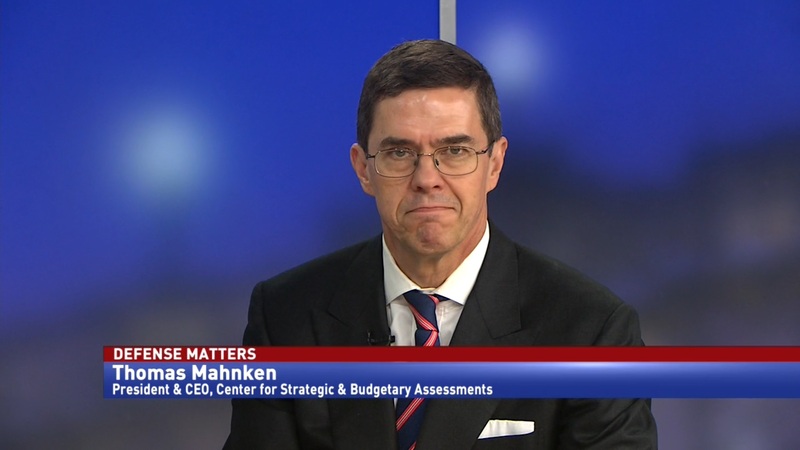 Tina Jonas, senior adviser at the Center for Strategic & International studies and former chief financial officer at the Department of Defense, discusses the budget uncertainty facing Pentagon officials.